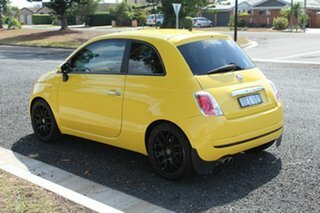 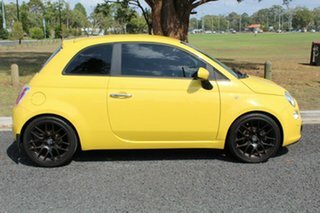 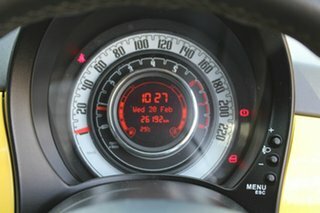 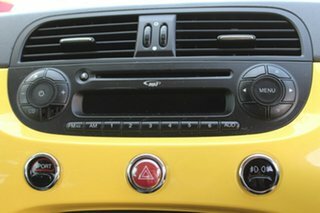 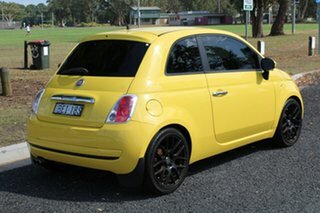 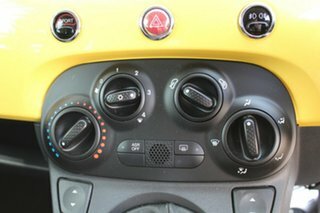 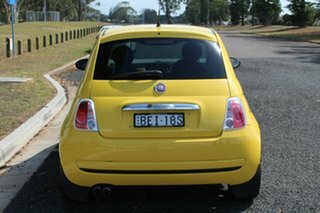 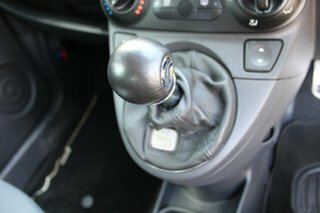 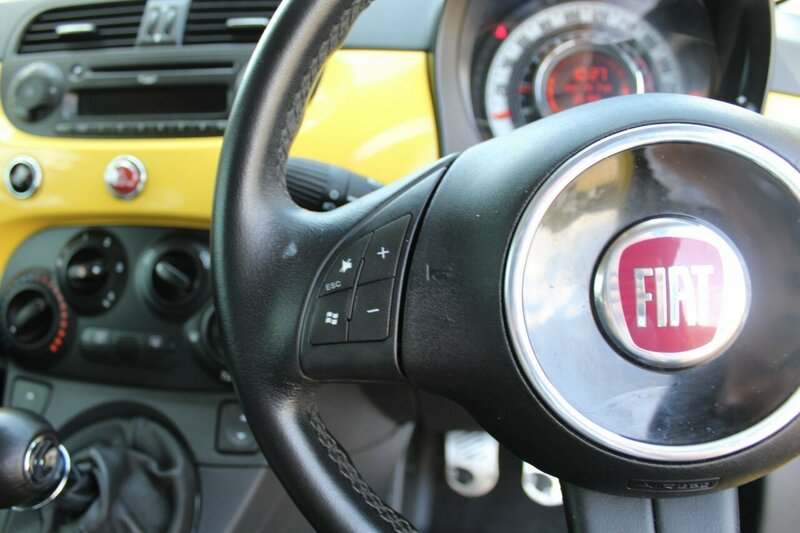 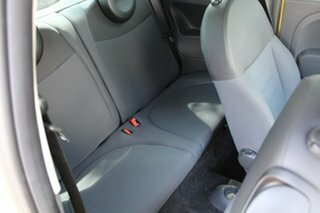 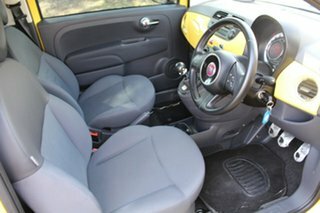 This Fiat 500 Pop was built in November 2011. With 51kW of power and 102Nm of torque at your disposal from the 1.2L 4 cylinder petrol engine with a 5 speed manual transmission. 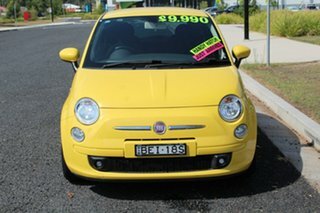 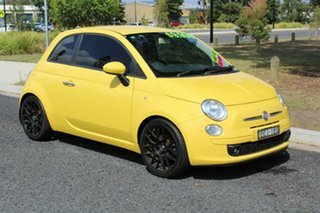 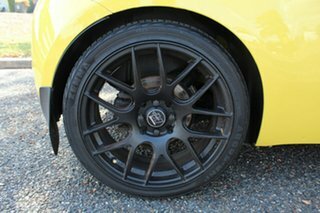 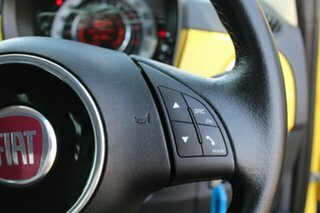 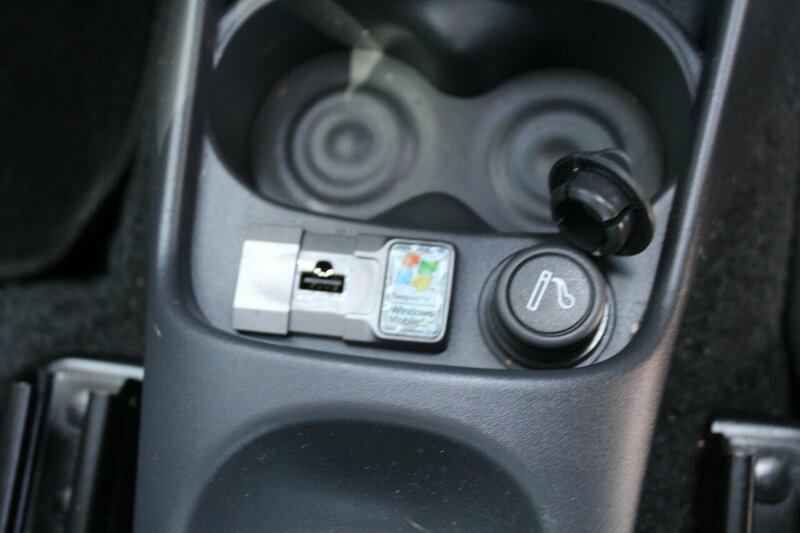 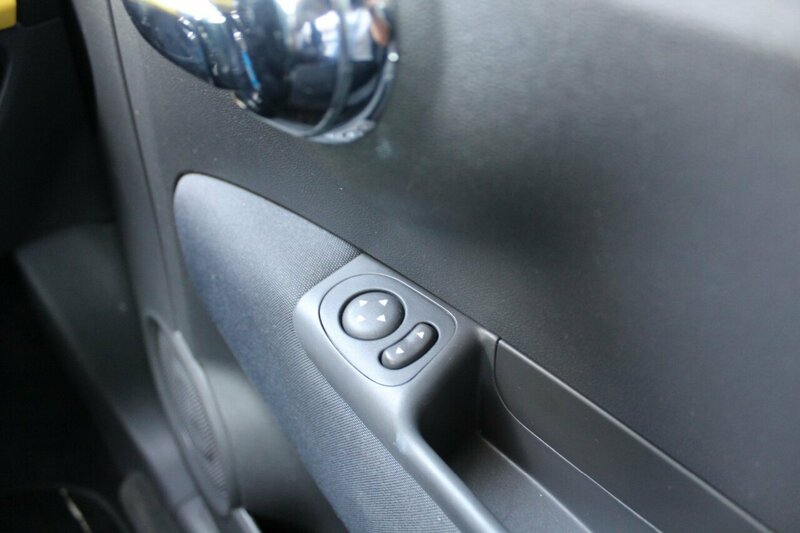 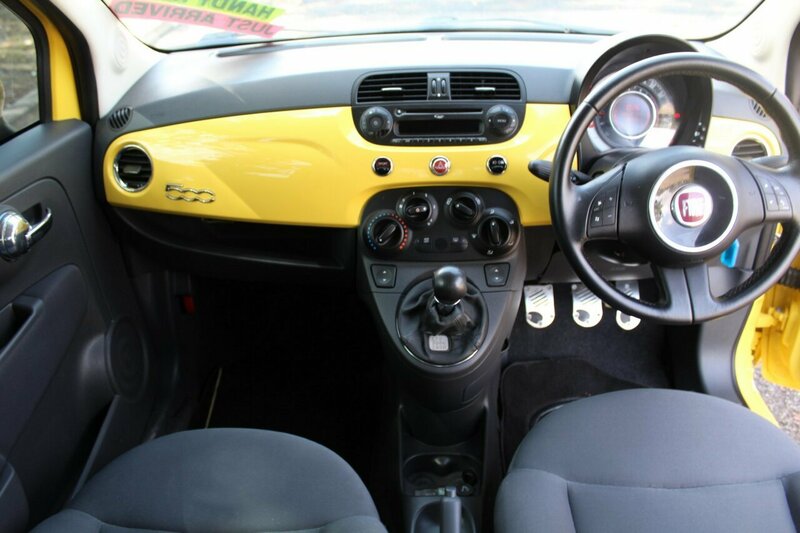 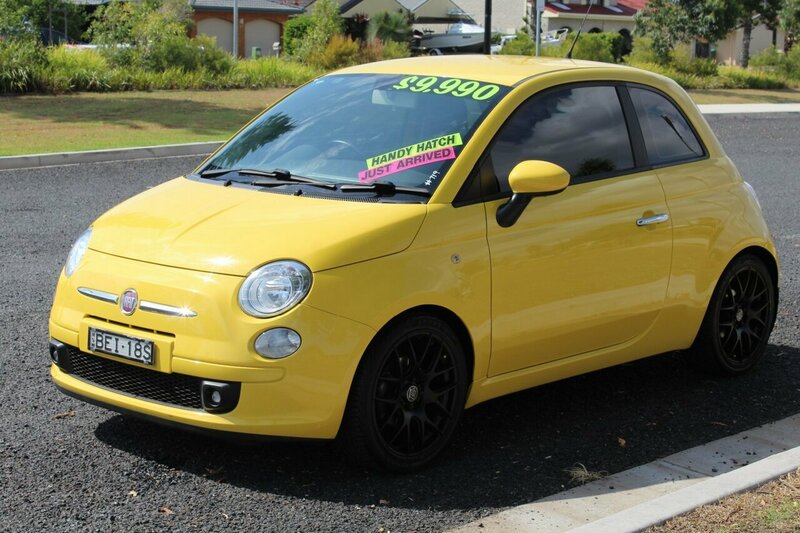 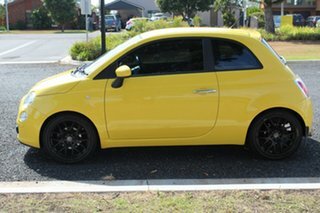 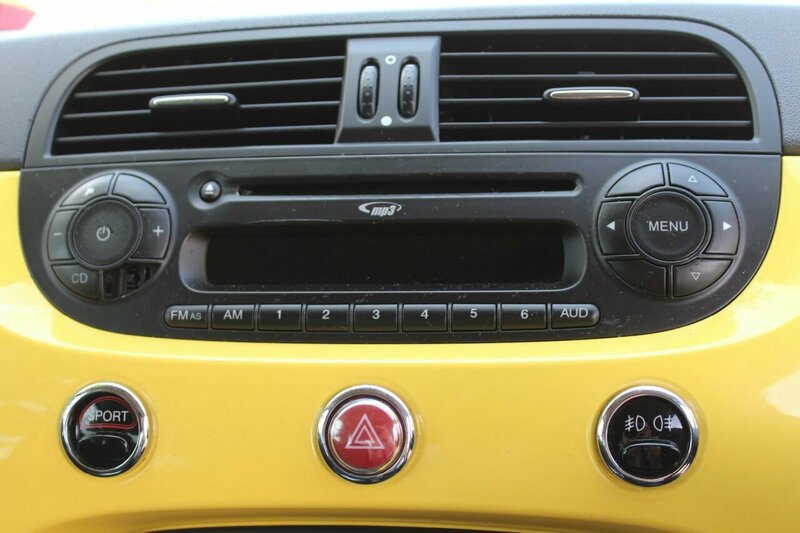 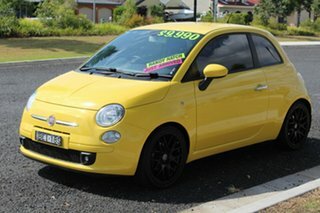 This Fiat is packed full of features such as: ABS (Antilock Brakes), Air Conditioning, 6 Speaker Stereo, Central Locking - Remote/Keyless, EBD (Electronic Brake Force Distribution) and much more. 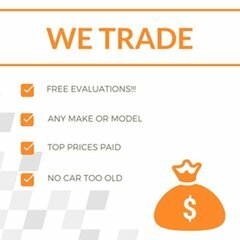 With only having travelled 26,177 km.We are a family owned, multi franchise business and have been operating for 30 years in the local community with excellent repeat business. 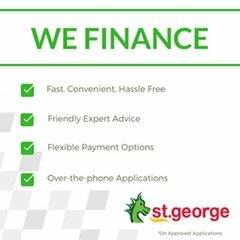 +Situated 4 hours north of Sydney and 6 hours south of Brisbane, we're well placed to service your needs regardless of location.Finance can be arranged over the phone with one easy call and we offer very competitive rates with same day approval - we also deliver Australia Wide. 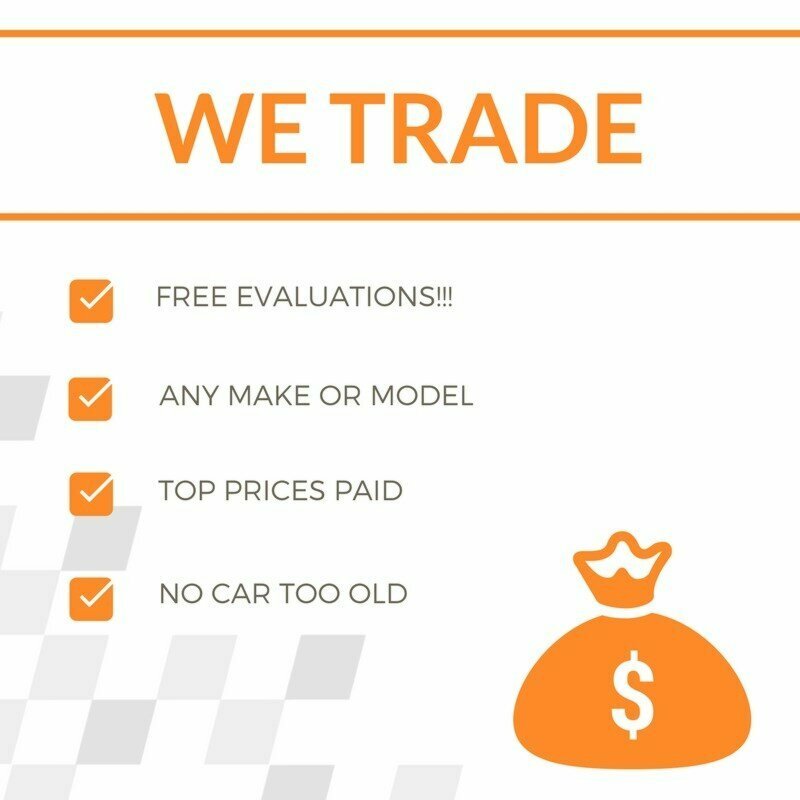 Trade ins are welcome. 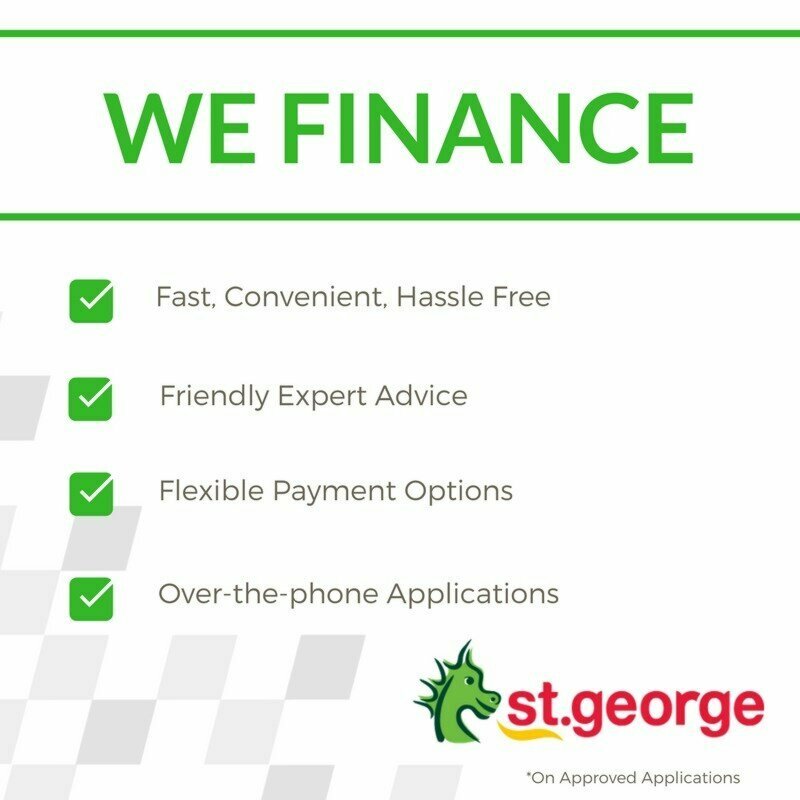 Call one of our friendly sales consultants today and let them guide you through the buying process.